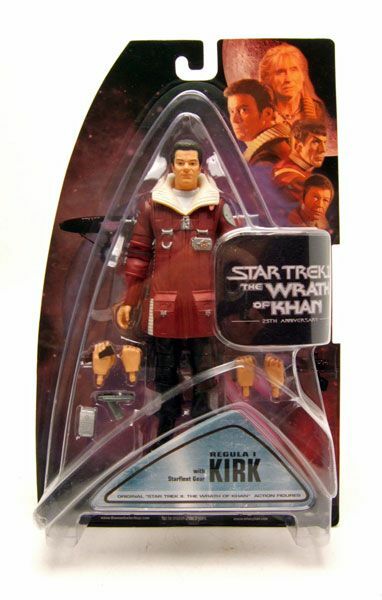 Regula 1 Kirk was released as part of DST's third assortment of "Star Trek II: The Wrath Of Khan" figures. 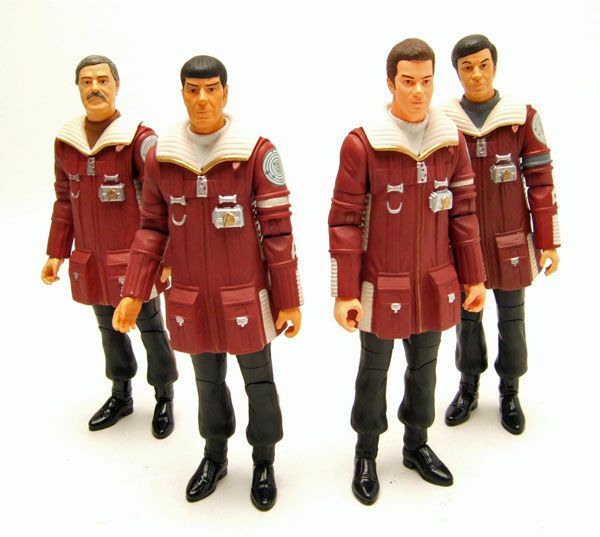 The Rundown: The away mission outfits from Star Trek II/ III are some of my fav Trek costumes ever. 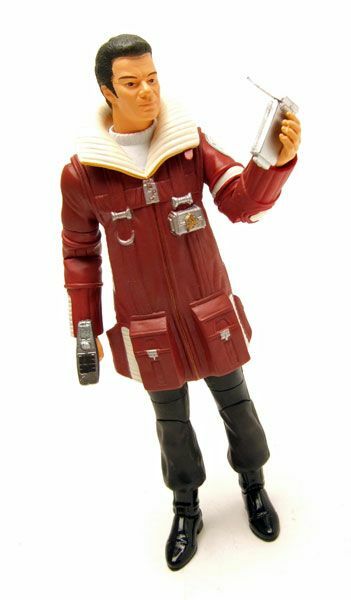 It's a look that's sadly been pretty much totally overlooked in figure form... until DST produced this Regula 1 Kirk! 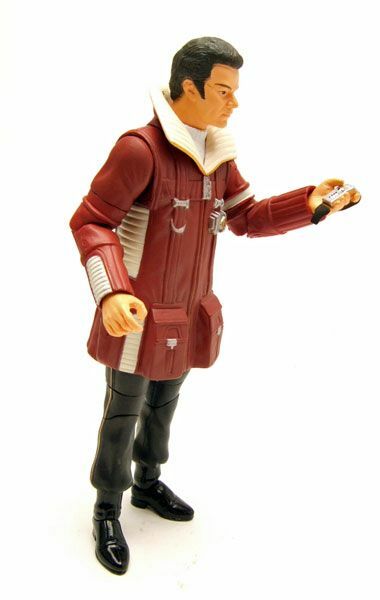 It's a pretty solid figure, and one I wish they'd reuse a little more. 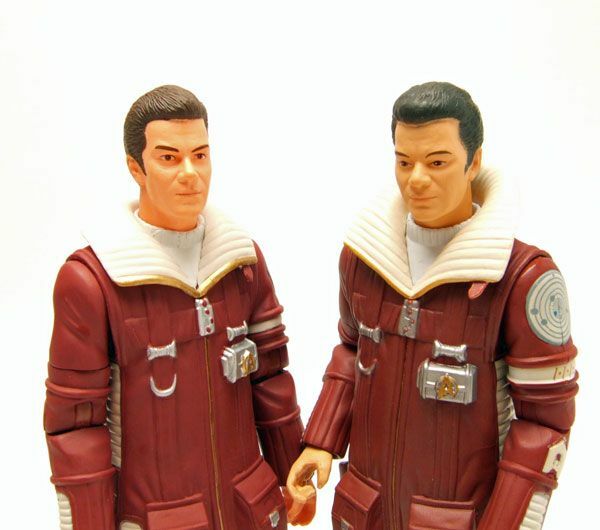 The sculpt reuses a little from the previous TWOK Kirk offering; the legs and head are both from the regular Kirk. The torso and sleeves are new here though and are quite nice. 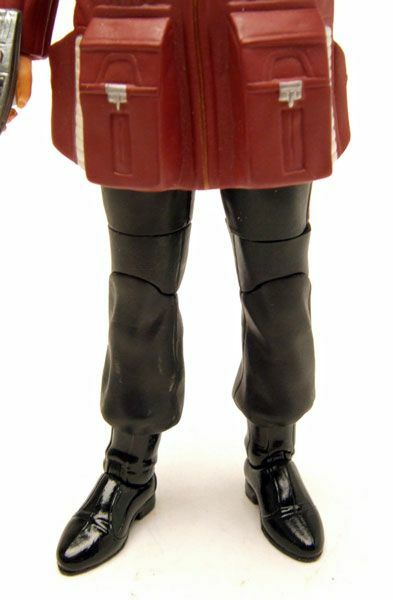 The one bummer on the figure is the hindered leg articulation. Since the coat goes below the waist, the hip joints are pretty much useless which prevents him from striking many different poses. I'll take the accurate look over articulation though, so I'm not complaining too much on that. 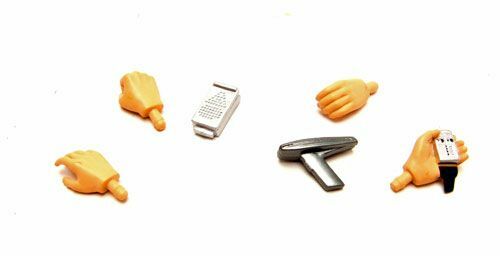 Accessories: Kirk includes a phaser, a communicator, and a whopping 4 extra hands! 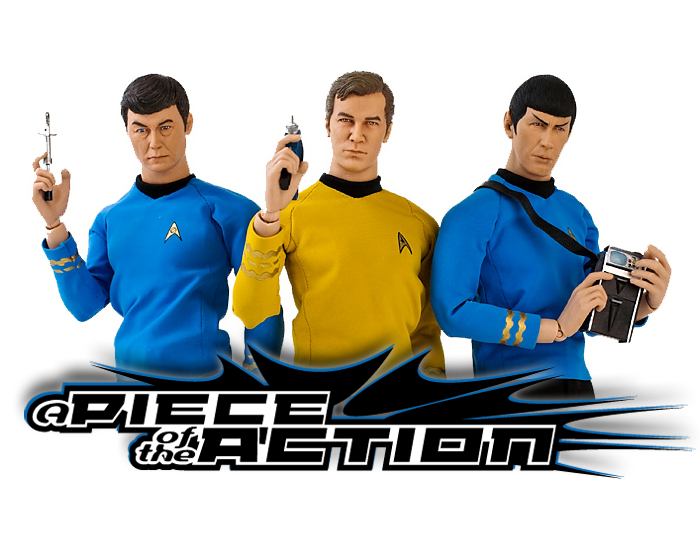 Regula Kirk is an all-around nice figure of one of the coolest attires in the Trek universe. 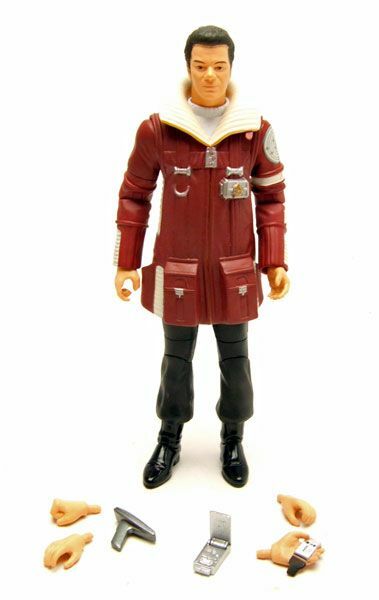 C'mon DST- Get to reusing this sculpt for more away team members! I really like the final group shot. A simple but very effective custom job. 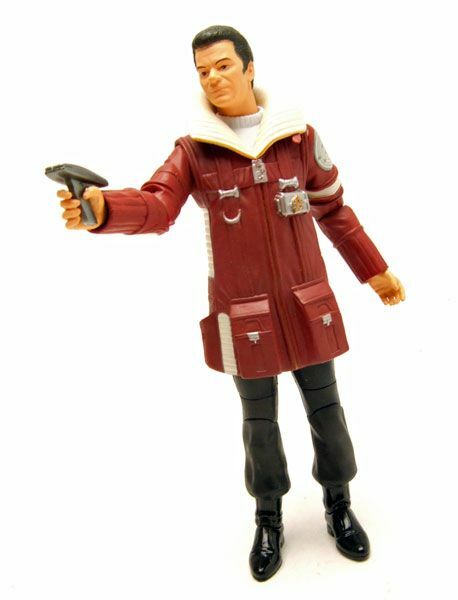 otaku5003, YOU REALLY MADE A DR.McCOY FIGURE IN HIS REGULA 1 JACKET!?? 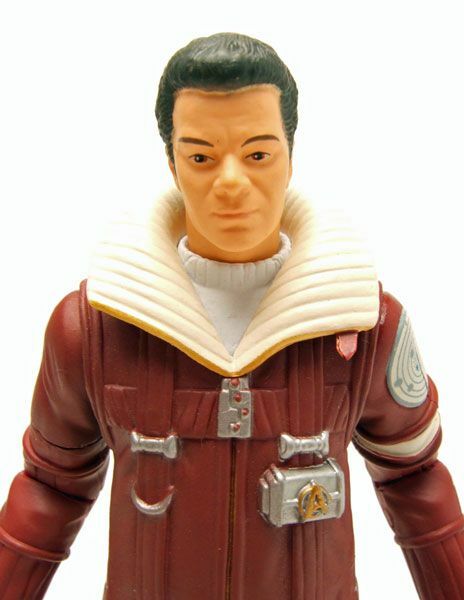 otaku5003, this is the first William Shatner figure i've ever gotten, but the 3rd DST figure i ever got.